New pedals are an exciting part of NAMM every year — pedals like the “Plush” line by Fuchs Audio are the microbrews of the guitar pedal world. There’s a real handcrafted feel and a unique flavor to pedals like these. Fuchs just unveiled three new stompboxes at NAMM 2014. Check ’em out. The Blues Flame is designed exactly as the name suggests: it’s a creamy overdrive with rich, blooming sustain that really sings on blues leads. 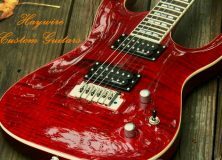 It’s designed with a kind of mini-amplifier in the output for extra touch-sensitivity, so every nuance of your hard-practiced bends and vibrato — your voice as a lead player — won’t get lost in the gain. 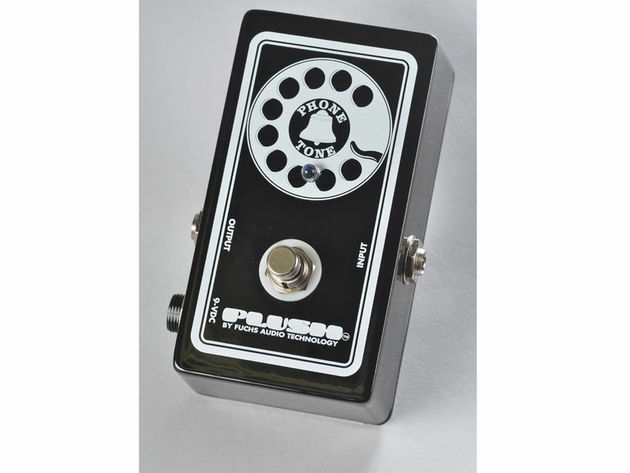 The Plush Phone Tone is a dead simple pedal that filters out low end frequencies. This creates a squashed, tinny tone that sounds like you’re playing through a telephone receiver. 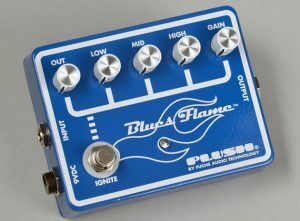 You’ll find no knobs or rotary dials to fuss with here — it’s a highly specialized pedal designed to do this one thing, and to do it well. The Phone Tone is designed for guitar, but of course you could always find other uses in the studio — vocals could of course benefit from use of this low-end filter. Just patch it into the board, and you’re ready to go. 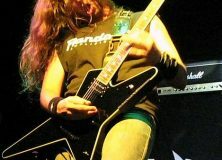 Try the Phone Tone in combination with an intense overdrive like the Double Plush (see below) for a uniquely seething sound — like a caged tiger. 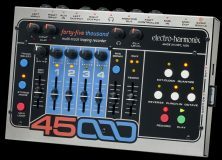 It’s perfect for those dramatic moments when you want to give your bass player extra sonic room to do his thing, or when you just want to cut out the low end to build some suspense. Fuchs’s original hit, the Plush Drive, was designed to emulate the sound and feel of boutique tube amps — for those of us who don’t have thousands of dollars to drop on a premium amplifier of the kind that Fuchs builds. 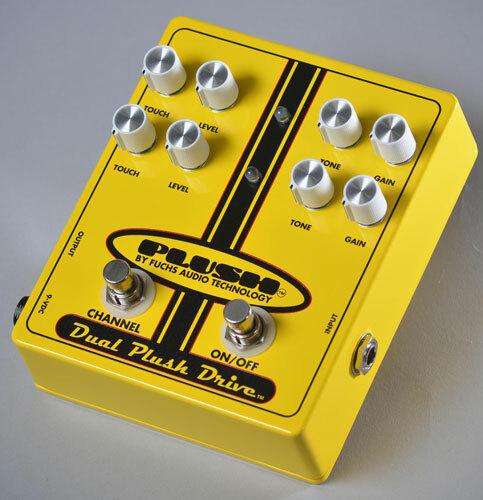 The Plush Drive was designed true to the tone of amps like the Dumble, the Two Rock, or the namesake Fuchs. The new Double Plush Drive that Fuchs unveiled at NAMM 2014 comes with two independent channels. The first channel is the classic Plush Drive; the second is a more savage overdrive with more gain and bite. The Plush Drive has dials for gain and for pick response sensitivity, so you can dial in just the right amount of tactile control over your tone. 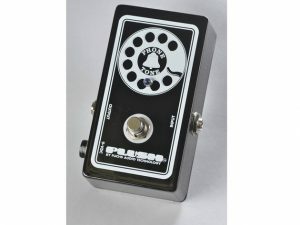 Fuchs’s Plush Pedals also designed the Guitar Center exclusive Cerberus Overdrive, so be sure to check that out too. In addition to the Plush Pedals line, Fuchs Audio also builds amps and cabs artisan-style. Check them out! ← NAMM 2014 – Is the Faded Tennessee Orange Telecaster Really a Telecaster?